For those who are lucky enough to live right in the heart of the City of Brotherly Love, getting around is pretty easy. Philadelphia, PA is very walkable, and the public transportation is good. 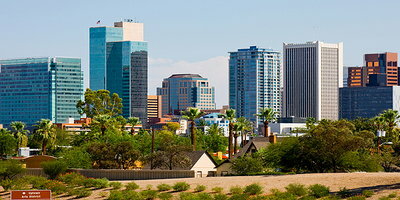 But the average cost of living in the city is far from cheap. For a lot of people who work here, it makes more financial sense to live outside of Philly and commute in. And these commuters will probably find that they need some form of personal transportation. Buying a car seems to be the logical solution, but for those who have bad credit, getting the right vehicle may seem challenging. Philadelphians with less than perfect credit might be working to improve their situation by sticking to a strict budget. Ideally, they'll be looking for a vehicle that's affordable, but also reliable. After all, who wants to invest money in a car that's just going to need pricey repair bills down the road? Luckily, though, there are used cars available in Philadelphia, PA that are affordable to buy and built to last. Data collected here at Auto Credit Express has revealed a list of used cars that should fit the needs of drivers with bad credit in Philadelphia. Each of these vehicles is available at dealerships in and around Philly, and can normally be purchased for less than $20,000. The Focus was completely redesigned for 2012, and this version of the popular compact has a lot to offer the budget-conscious driver. 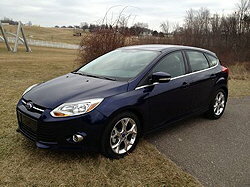 To start with, the Focus gets "great" EPA-estimated gas mileage. This means that money can be saved on daily drives as well as those occasional trips out to Hershey Park. Also, because this small car handles "superbly" and is equipped with an upscale interior, it offers a much more enjoyable ride than the modest price tag suggests. For those with small families to transport, this midsize car is a safe and practical option. 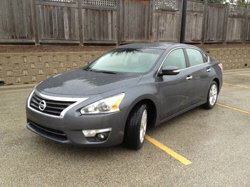 The 2012 Altima offers a balanced ride and a well-appointed interior. The back seat isn't the largest in the class, but smaller children can ride comfortably. Also, critics have praised the Altima's strong braking system and responsive steering. These features are useful when the weather turns foul. After all, everyone knows that it actually isn't always sunny in Philadelphia. 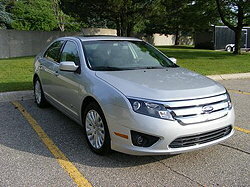 Used car buyers in the market for a midsize vehicle with some power under the hood will probably like the 2012 Fusion. It can be purchased with a V6 engine for just under $16,000. 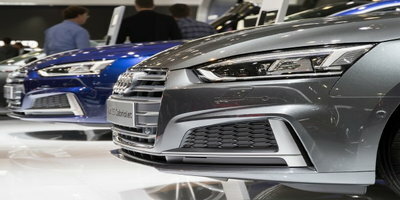 The Fusion is also known to handle well in most conditions and offer "good" EPA-estimated fuel economy. All of this, in addition to its large trunk and available all-wheel drive, makes the Fusion an ideal road trip car. On weekends, owners probably won't be able to resist the urge to pack up and head to the Poconos. 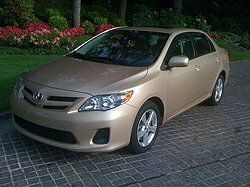 Although a little older, this model is included on this list because, like most Toyota vehicles, the Corolla is known for being very reliable. In fact, its predicted reliability ratings are nearly perfect. This small car has also earned "strong" EPA-estimated fuel economy ratings. Finally, the 2011 Corolla is equipped with a comfortable backseat. This should cut down on the complaining on those morning drives to school. And it gives the kids a nice break after standing in those long lines at Pat's for "One Whiz With." 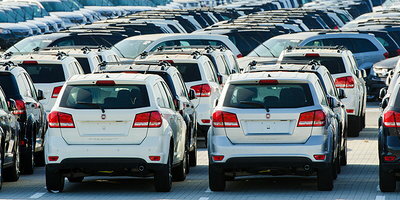 If you need to buy a new or used vehicle with bad credit, Auto Credit Express can help. With our assistance, the entire process can be easier and less frustrating. After all, getting all worked up about something is only fun when it's baseball season. 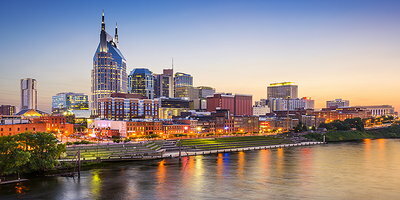 We can quickly match you with a dealership in your area that can work with challenging credit situations. There's no guesswork involved, and our service costs nothing. You'll also be under no obligation to buy anything when you sign up. So go ahead and fill out our simple and secure auto loan request to get started today.